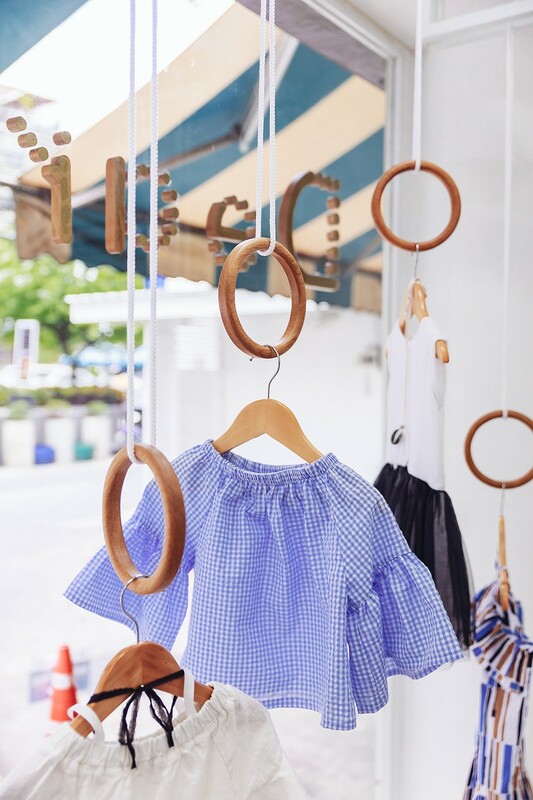 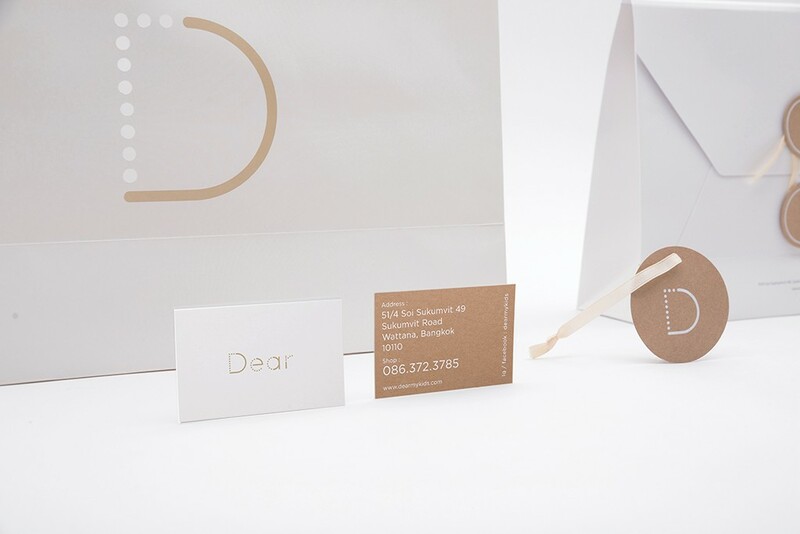 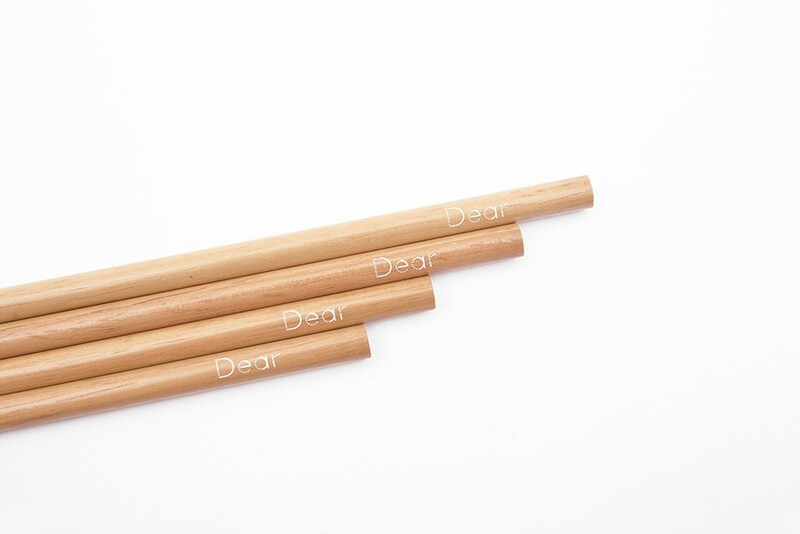 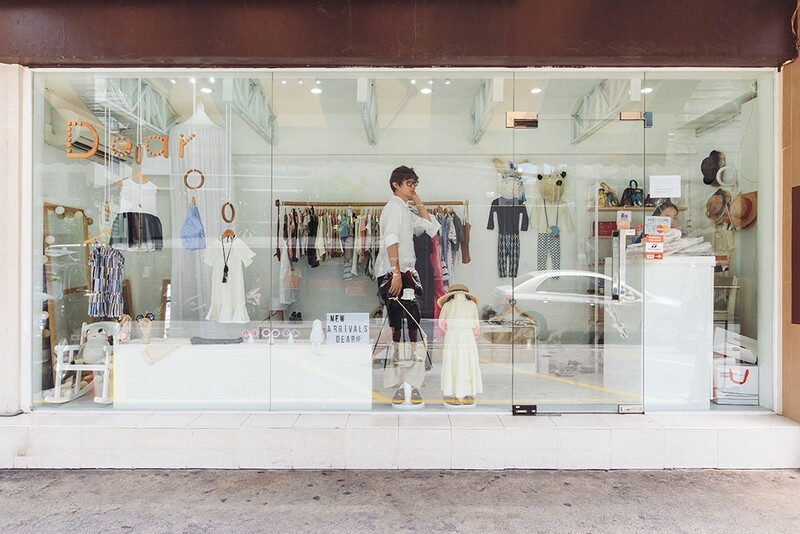 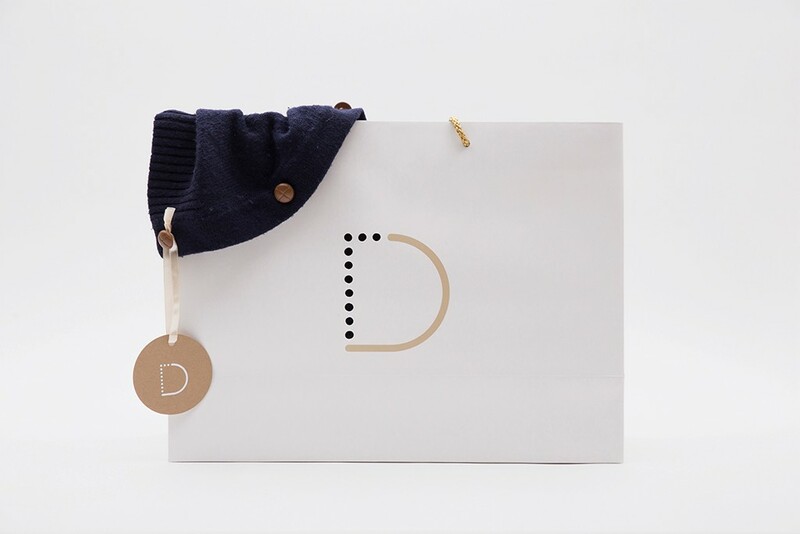 Wide & Narrow was consulted to help rejuvenated the brand image for “Dear” — a children’s wear multi-brand store. 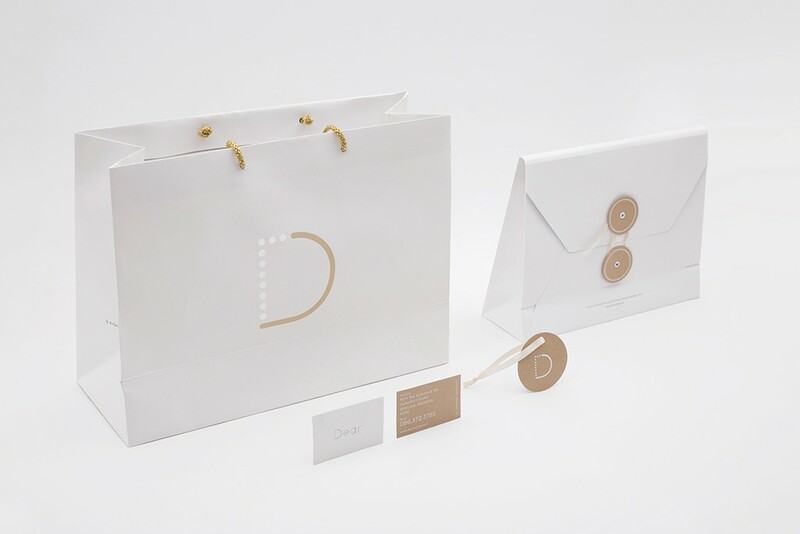 The brand’s new identity originated from the idea of early childhood school materials. 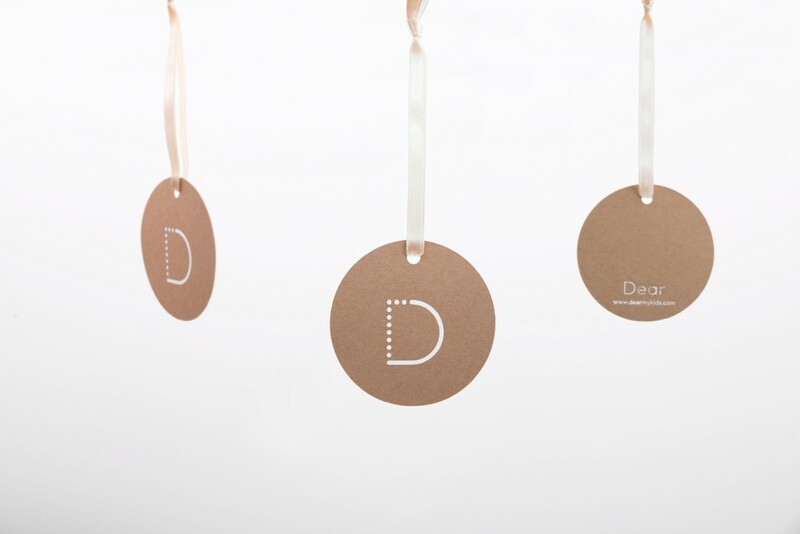 The term “Dear” itself is an intimate expression often used at the beginning of a letter. 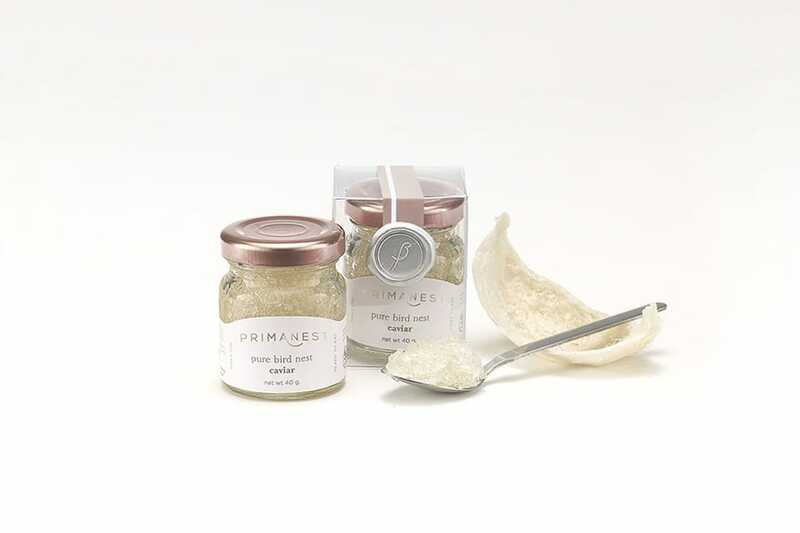 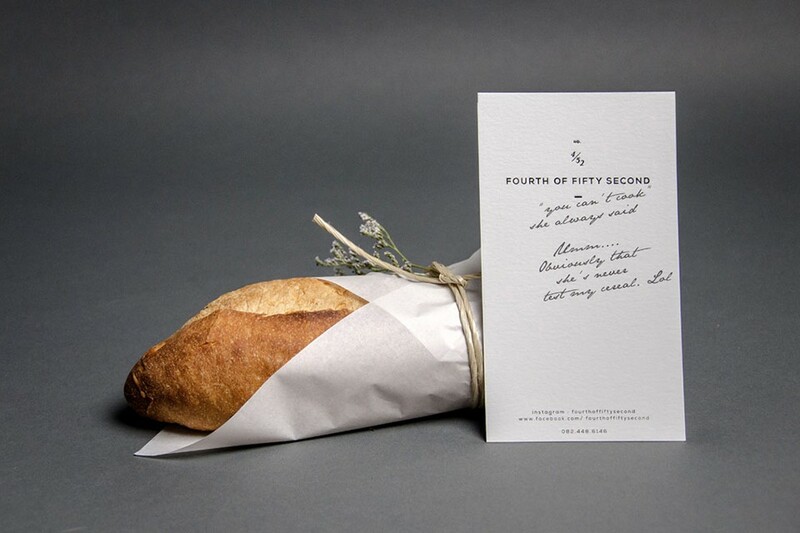 We brought these ideas together and enhanced the concept through packaging design. 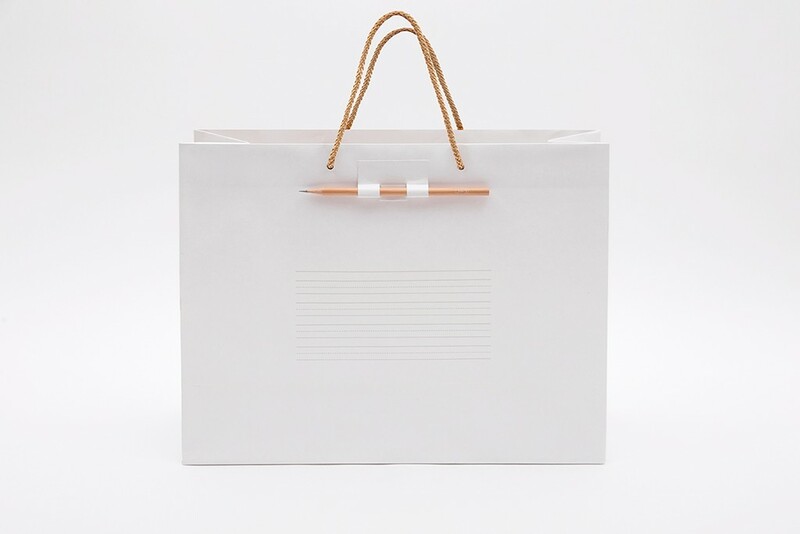 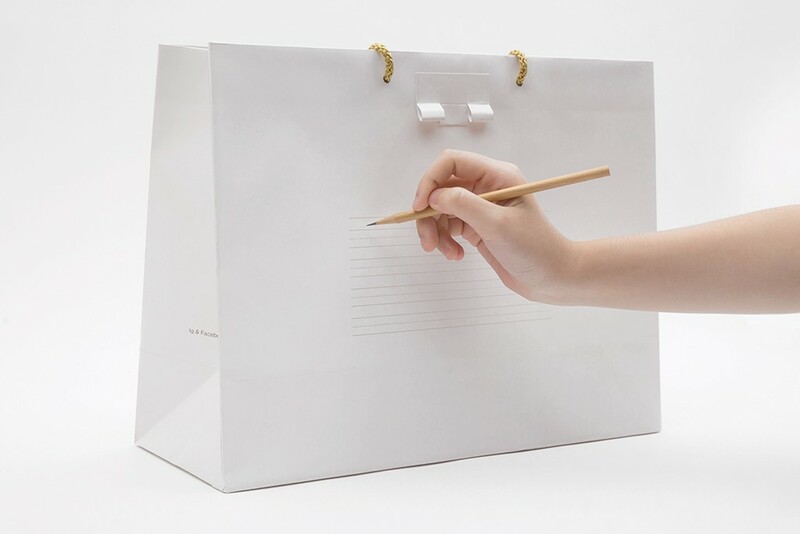 The pencil which comes with the shopping bag encourages children to draw freely on the bag. 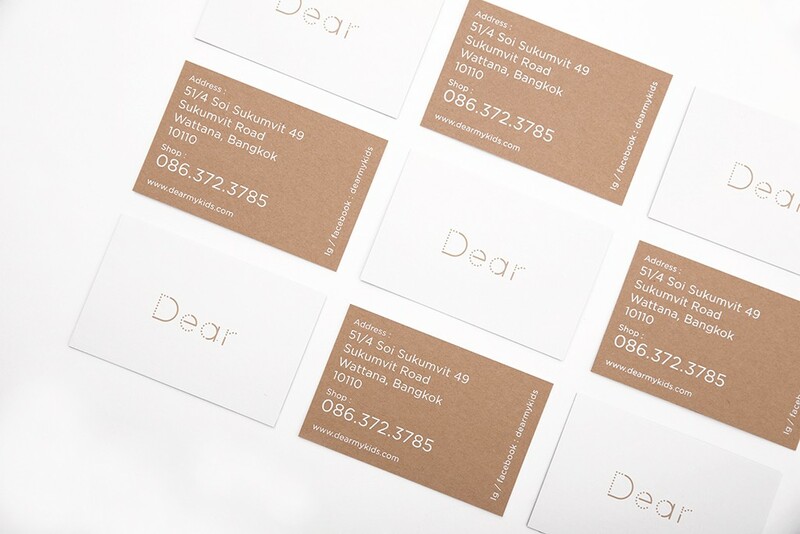 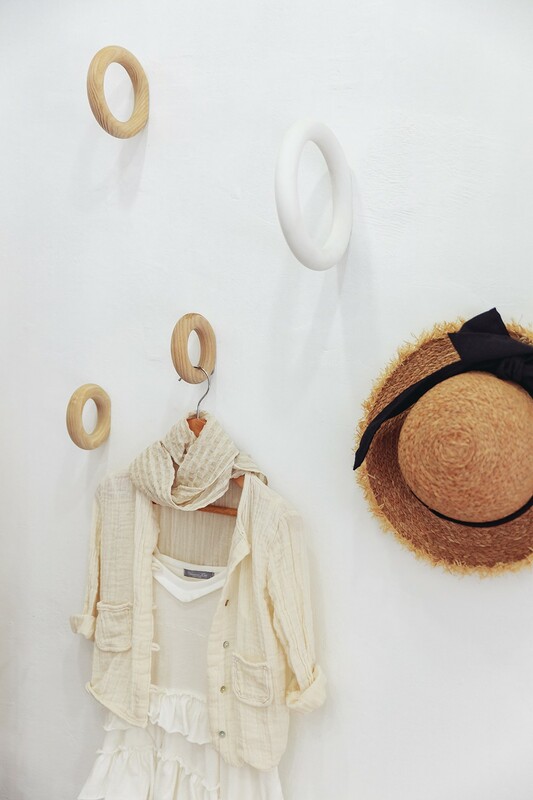 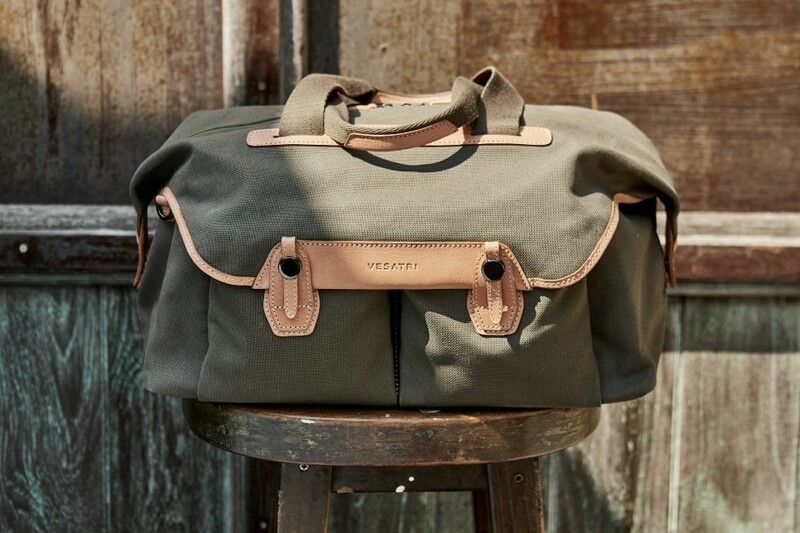 The materials and colors were carefully selected to convey soft tone and warm brand image. 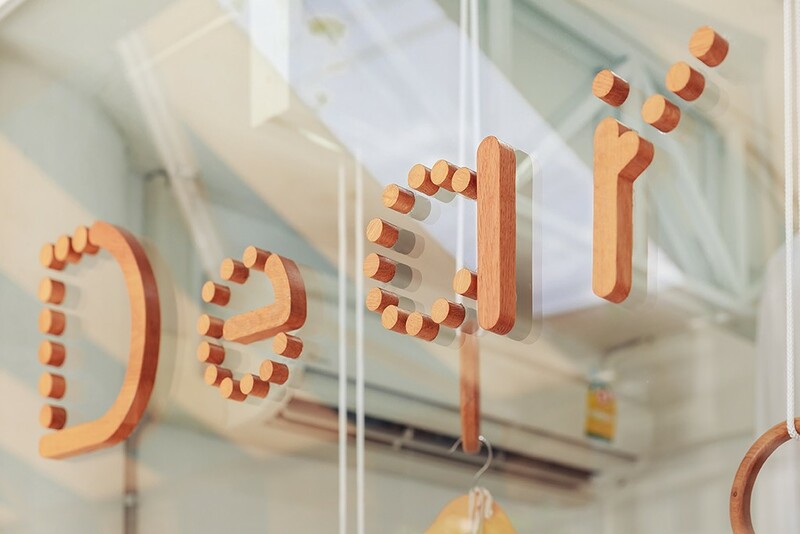 These design concepts were carried over to the interior design of “Dear” shop, which was also a part of Wide & Narrow’s service for Dear.